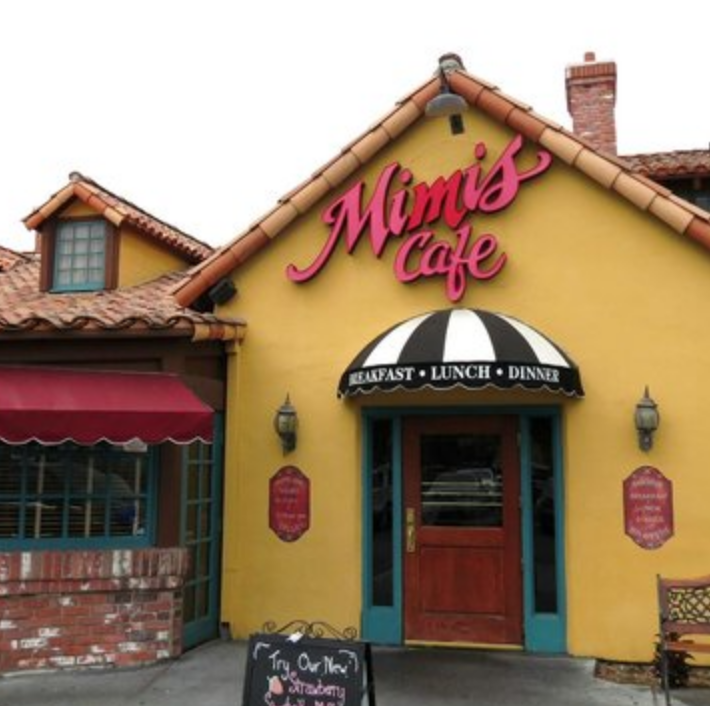 Join your BC friends and take a night off of cooking…Islands and Mimi’s Cafe on Culver Drive are hosting a fundraising night for our school! Two great options for a fun dinner with your family and friends. Dine between 4-9pm and a portion of your bill will be donated to Bonita Canyon School. Please bring a flyer (attached) when you dine.